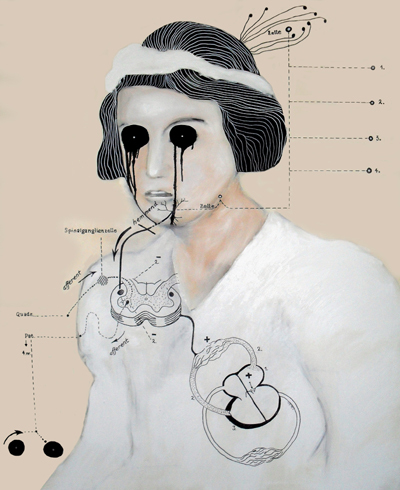 This book is an anthology of hundreds of pieces of art that have been inspired by Leonardo da Vinci's "La Gioconda", otherwise more popularly known as "Mona Lisa". Da Vinci's Mona Lisa is without doubt history's most famous painting, and although there have been countless books written about this masterpiece, there has never been anything quite like this one before. 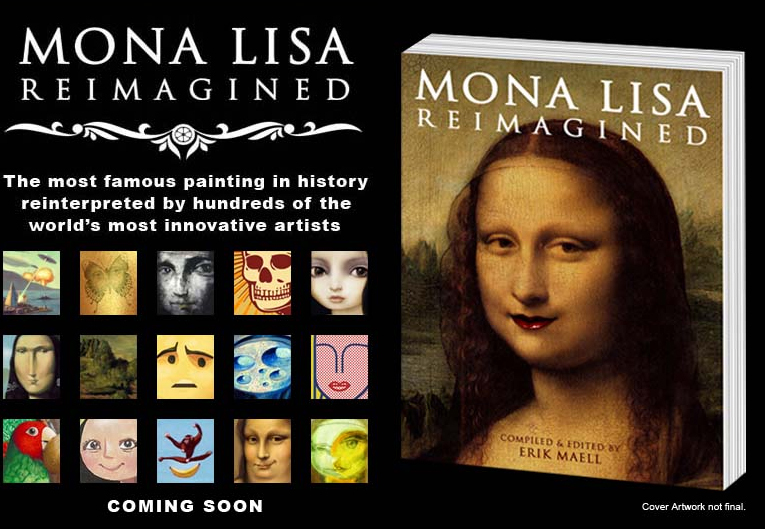 This will be the most comprehensive collection of Mona Lisa-inspired artwork ever published. Erik Maell is an illustrator and graphic designer whose clients include Lucasfilm Ltd., Universal Studios, The Walt Disney Company, Marvel Comics, DC Comics, Topps Trading Card Company, and Victoria's Secret Beauty Corporation. He lives in Columbus, OH.